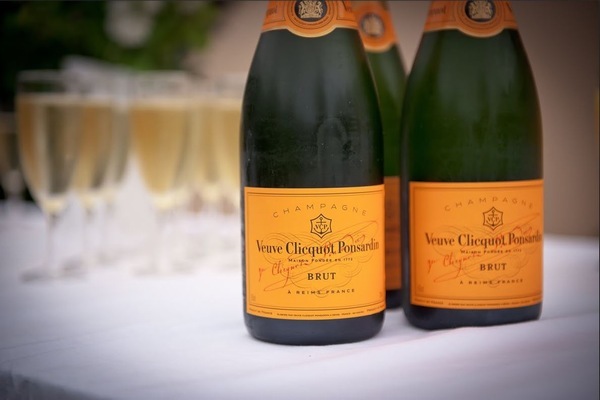 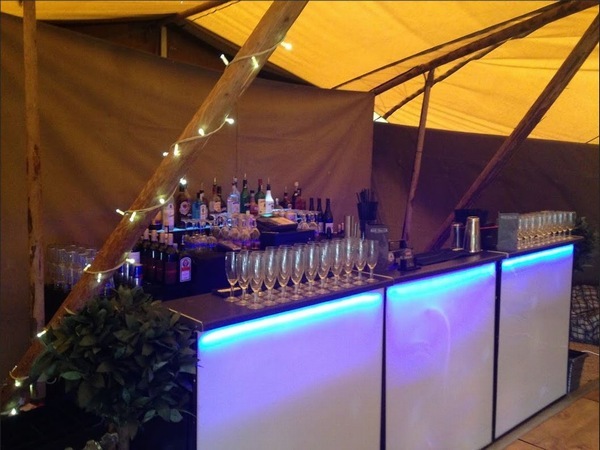 If you need mobile bar hire for any event whether it is a wedding, birthday, private or corporate event then we can help. 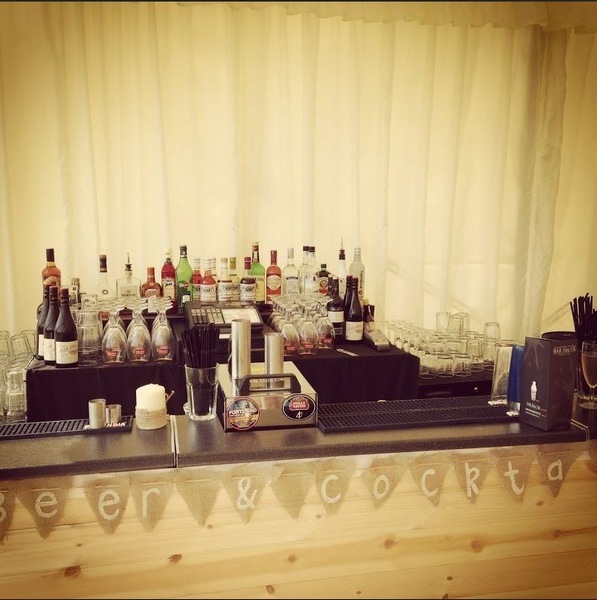 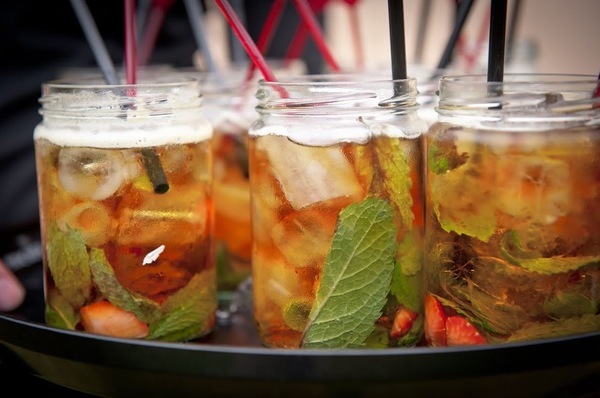 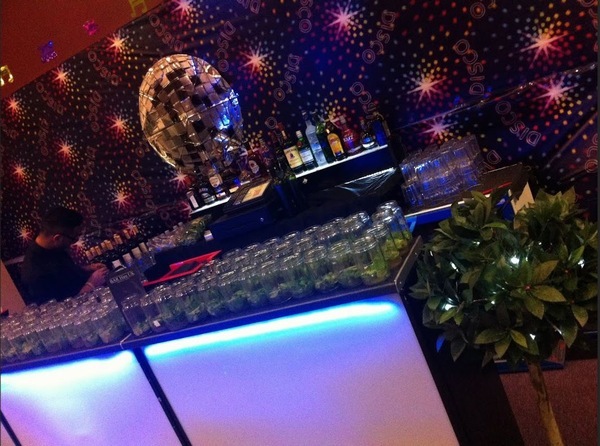 We will fully stock and staff our mobile bar, tailored specifically to your event. 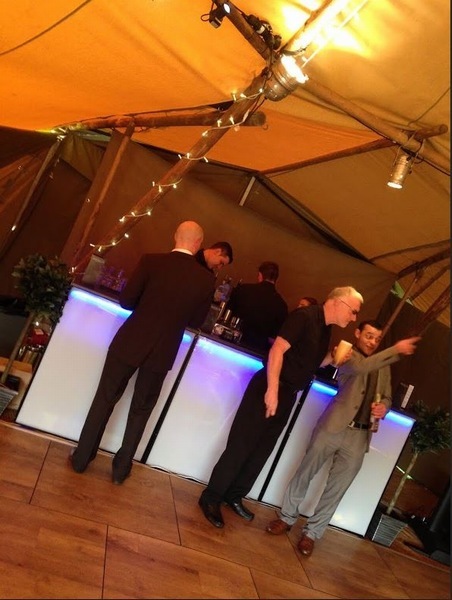 Within our mobile bar hire service we can supply a mobile bar structure, a liquor licence, all stock and refrigeration for free if the bar takes over £1000. 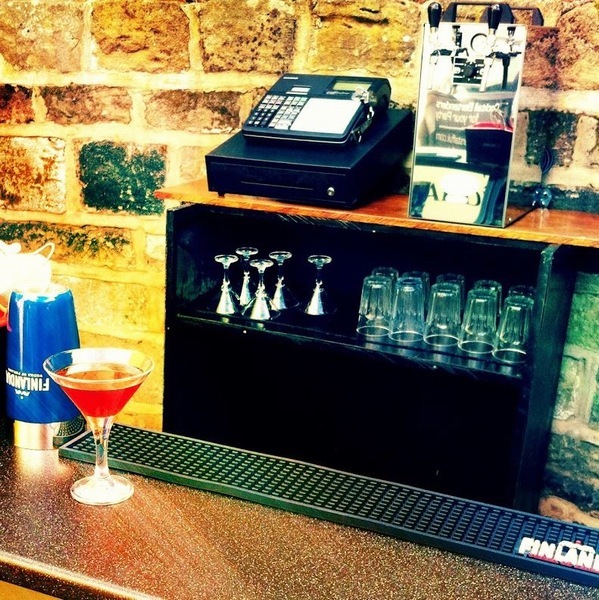 We have a range of draught products available, bottled beers & ciders, wines, spirits and Cocktails! 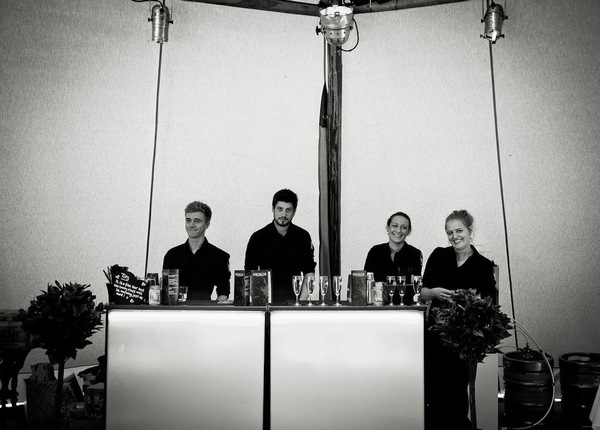 Want us to supply your table wine? 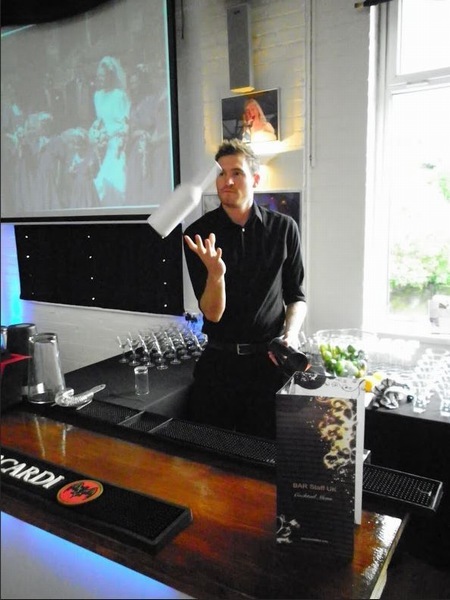 We will do so at great trade rates and give you a free wine tasting session to help you pick!